ISLAMABAD . : Dr Ameer Muhammad Khan Jogezai declined on Sunday to accept the office of Governor of Balochistan. In a video message, he thanked the Prime Minister and Balochistan Awami Party (BAP) for reposing trust in him. Highlighting his rich political background, he said that members of his family had served as governors or ministers. Earlier Prime Minister Imran Khan on Saturday nominated Dr Ameer Muhammad Khan Jogezai as governor of Balochistan. 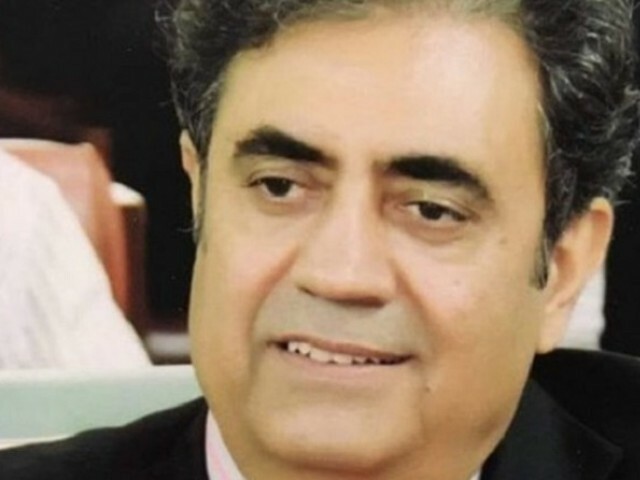 According to a statement issued by the ruling Pakistan Tehreek-e-Insaf (PTI), PM Imran nominated Jogezai for the post. Jogezai is a paediatrician by profession and said to have more than 30 years of experience in the field of paediatric medicine. He also served as registrar in the Bolan Medical College, Quetta. In 2015, the National Accountability Bureau initiated an inquiry against him who was then the chief executive officer of the Kidney Centre, Quetta. The accountability watchdog had said that Jogezai was allegedly involved in embezzlement in the procurement of medical equipment and misappropriation of funds released for the Kidney Centre that caused a loss of Rs61 million to the national exchequer. The inquiry is still underway. Jogezai’s elder brother Sardar Gul Mohammad Khan Jogezai has also served as Balochistan governor from 1991 to 1994. The prime minister has up till now officially nominated Imran Ismail as Sindh governor. Ismail is set to take oath of his charge on August 27. The notification for Ismail’s appointment was issued on Friday. As per details, the Sindh High Court chief justice will take oath from him. While the Pakistan Peoples Party (PPP) has appointed Syed Murad Ali Shah for the post of the Sindh chief minister.